Periodontal disease, also known as advanced gum disease, is a painful and debilitating condition that occurs within and around the gum line. Often accompanied by bleeding gums, bad breath, and loose teeth, there are a few different ways your dentist might treat your periodontal disease. 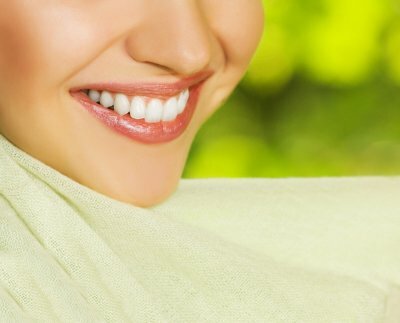 However, you should always strive for proper dental care to maintain healthy gums and teeth. When only minor periodontal disease, or gingivitis, is present, your dentist can treat your gums with a simple instruction on more effective daily hygiene. 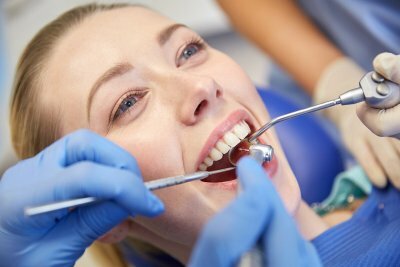 Typically, this mild stage can be treated with a few deep cleanings and better personal dental care. 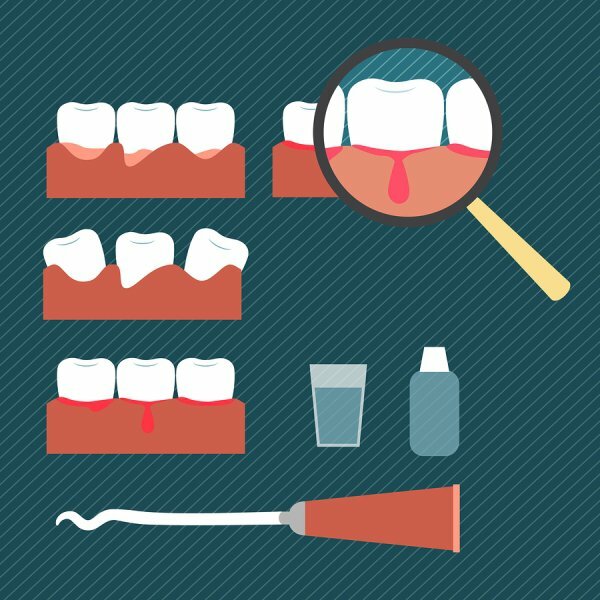 If your dentist determines that you have advanced periodontal disease, he may have to perform procedures knowns as scaling and planing. 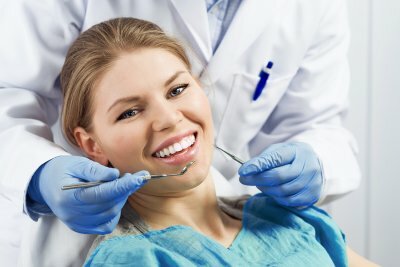 These procedures typically involve scraping tartar and bacteria from the teeth roots and removing pockets of toxins from the gums. 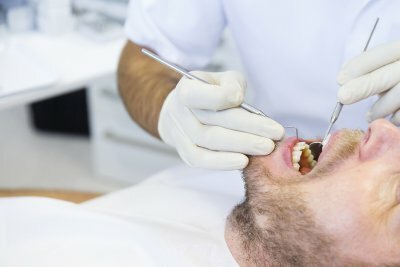 Once these areas are clean, your dentist may prescribe antibiotics and mouth rinses to help your gums continue to heal. Don’t let gum disease near Hazlet rule your life. Call Glenwood Premier Dental at (732) 264-4477 to schedule a dental exam right away.